My name is Jeff Hughes. I am a Washington, DC-area-based photographer with an eclectic range of visual interests. I can frequently be found wandering the streets, Leica in hand, searching for the ineffable. 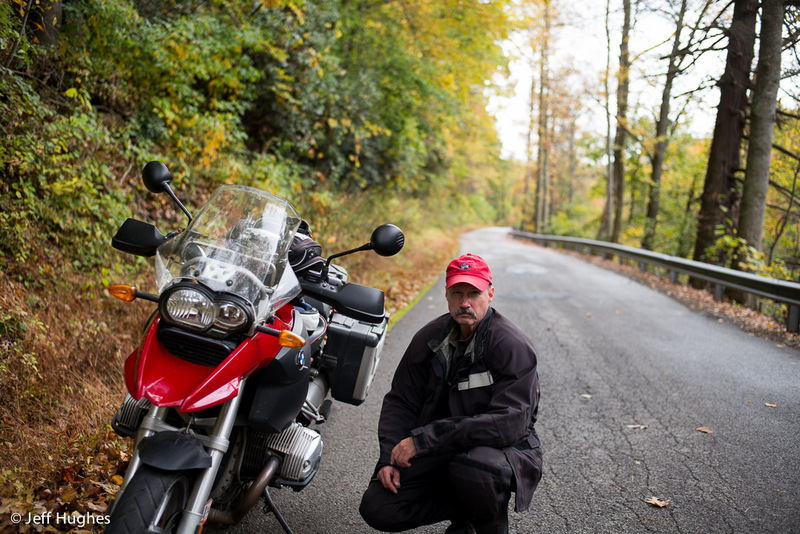 When I'm not out shooting pictures, I can usually be found on some remote mountain road on one of my motorcycles. Or wading an icy stream casting dry flies for trout. And sometimes both together.